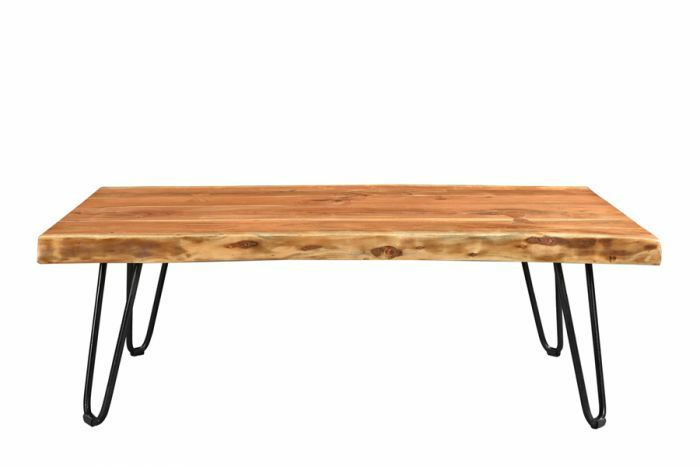 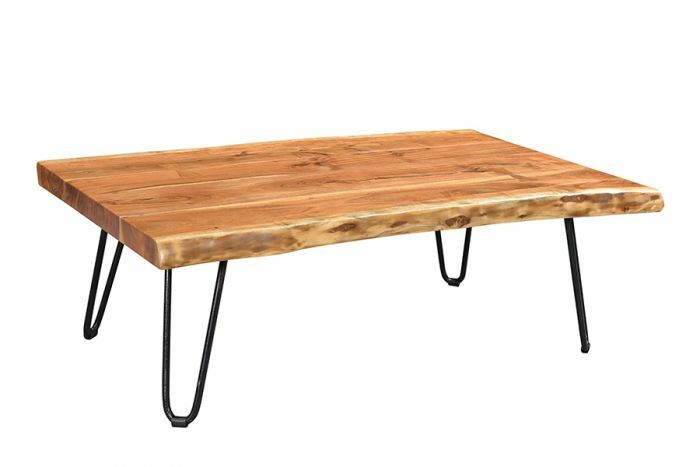 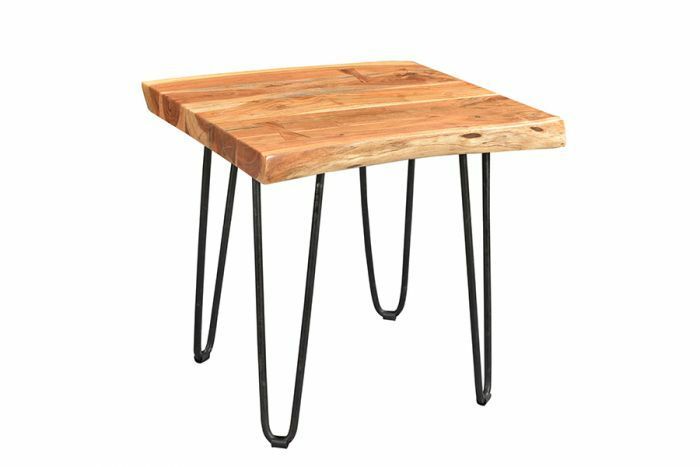 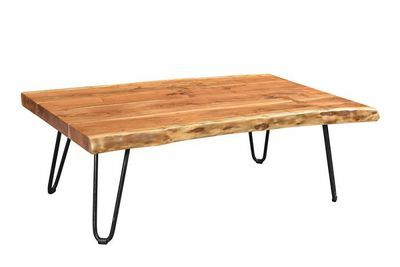 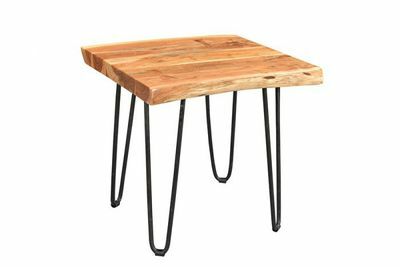 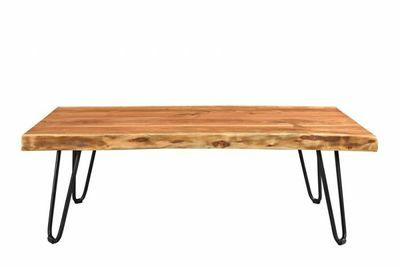 The Mojave Collection is handcrafted from organic planks of solid acacia and hand forged steel. 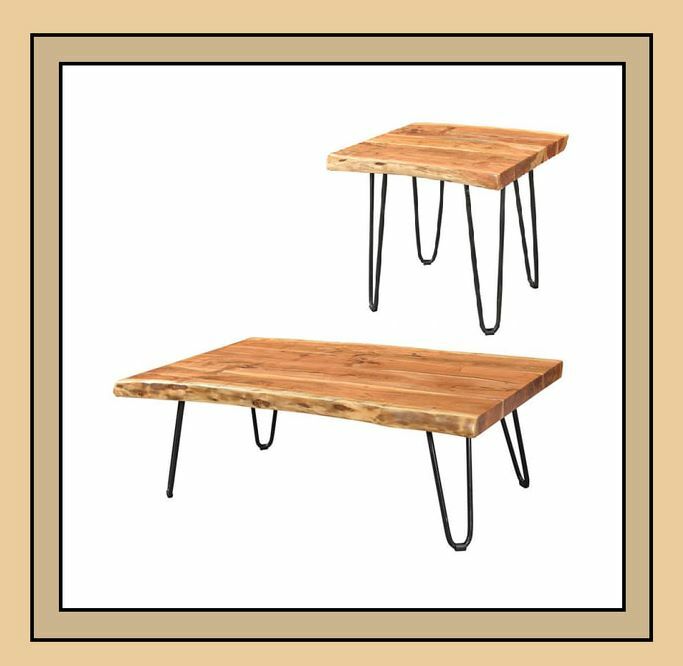 Clear coated to showcase the depth and movement of the rich wood grain, elegant bowtie joints fasten the planks together. 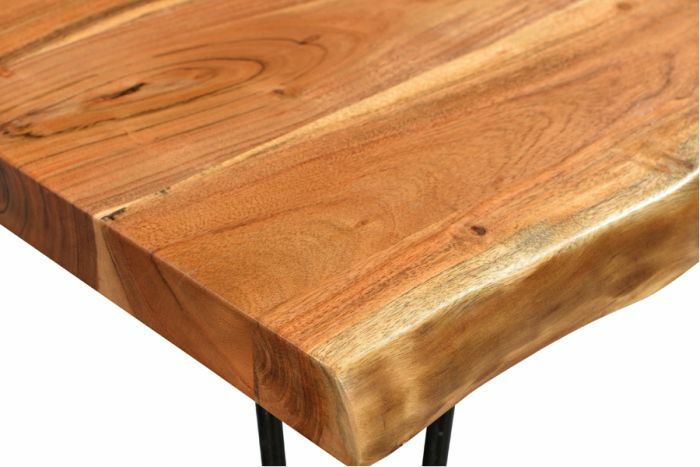 Each sustainably sourced piece is a natural work of art.